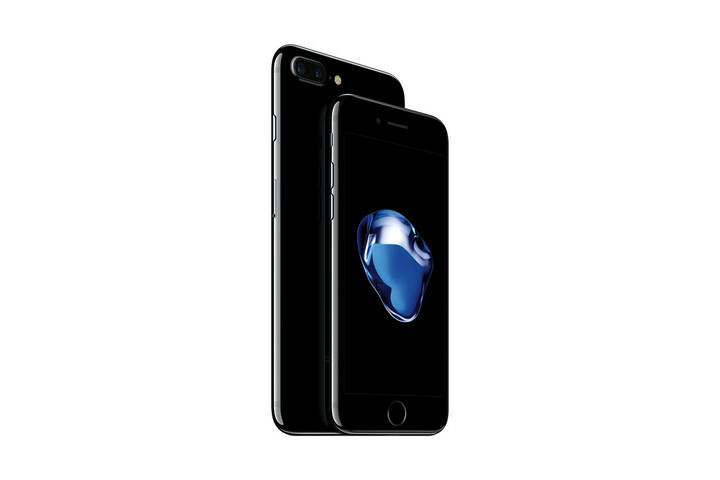 Finally, the new Apple iPhone 7 and 7 Plus is out but only for preorders on the US site now. Though there aren’t any major updates from the iPhone 6S and 6S Plus, the new phone still boasts some pretty impressive upgrades. Here’s everything you need to know about the spanking new phone. 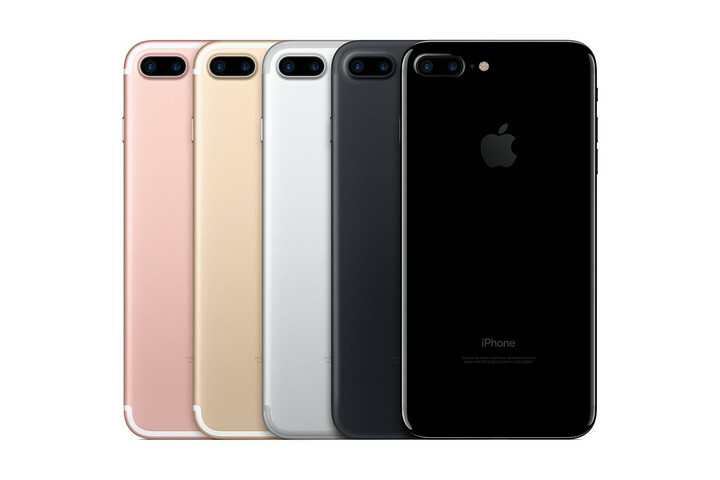 The iPhone 7 is generally sleeker and lighter compared to its predecessor, 4 to 5 grams to be exact. They also have 2 new colours, Black (matte finish) and Jet Black (glossy finish), available for both 7 and 7 Plus. PSA: It is recommended for you to get a phone cover if you’re thinking of getting the Jet Black as its glossy surface is more prone to scratches. YES! The new iPhone is water, splash and dust resistant! No need to hide your phone from the rain or have a panic attack when your phone drops into the pool. It can be submerged for around 30 minutes and up to 1 metre deep. Now they just have to make it drop resistant for the next one. Hurray to better selfies! All new wide-angle lens with a f/1.8 aperture and a high-speed sensor that’s 60 percent faster than before, superior photos that can be captured from either front or back facing cameras. Also did you notice that the 7 Plus has dual cameras? It uses the same camera as the iPhone 7, but there’s another 12-megapixel camera next to it. This one’s a 56mm-telephoto lens with an f/2.8 aperture which has a built-in zoom feature. 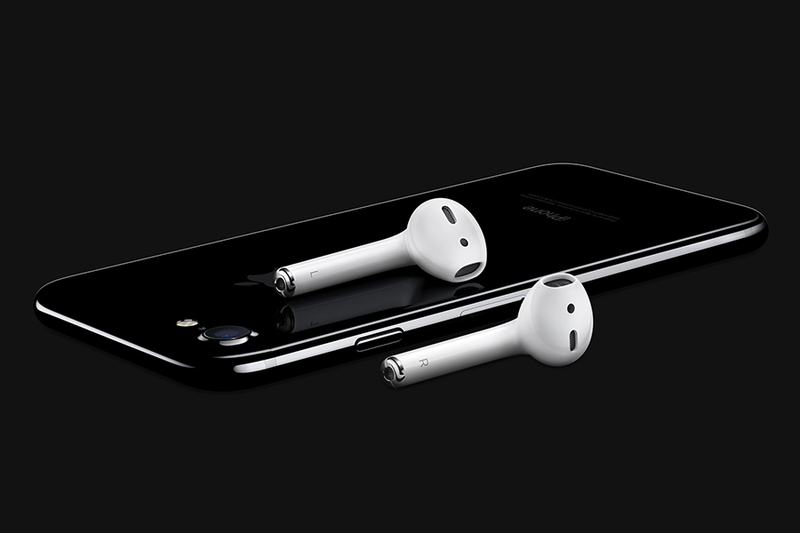 We all saw this one coming with all the rumours going around before the release that Apple was going to do without the headphone jack for the newest iPhone. But hey look at the bright side, no more tangled wires! The AirPods has sensors to detect when you’re listening and when you’re speaking, so everything is better, just without the wires. It lasts up to 5 hours per charge and up to 24 hours if you bring the pods out in the case that it comes in. 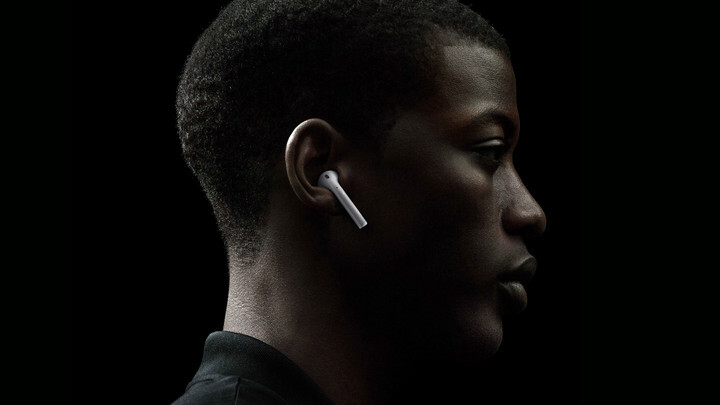 Our next question is, how to make sure that we don’t misplace any of the AirPods? They aren’t cheap you know. The A10 Fusion is a 64-bit quad-core processor that’s 40 percent faster than the A9 in the iPhone 6S and 6S Plus. The better processor also improves the iPhone 7 and 7 Plus’ graphics and it also comes with 2GB of RAM, whereas the 7 Plus offers 3GB. Best news of all? The new iPhone 7 will last 2 hours more than iPhone 6S, and the iPhone 7 Plus will last 1 hour more than iPhone 6S Plus. Time for more Pokemon Go! Preorders for the iPhone 7 and 7 Plus starts on 9 September at 3pm from the Apple website. Prices start at $1,048 for a 32GB iPhone 7 and $1,248 for a 32GB iPhone 7 Plus. No word on when iPhone 7 and 7 Plus be available for preorders from our local telcos yet but no frets ’cause we’re sure it will be soon. There’s finally a solution for the whole Samsung Galaxy Note7 battery fiasco! In case you didn’t already know, the tech giant started a global recall for their Galaxy Note7 last Friday after reports surfaced of these devices catching fire while charging due to battery cell issues. Here’s what you need to know about getting your Samsung Galaxy Note7 replaced from 16 September to 2 October. 1. Are you eligible for a phone replacement? To be eligible for the Samsung Galaxy Note7 replacement programme, your phone must be purchased from local telecommunication operators, major consumer electronic stores, authorised mobile retailers, Samsung Experience Stores and Saumsung Lazada Singapore Online Store. 2. How does the replacement programme work? It’s simple. 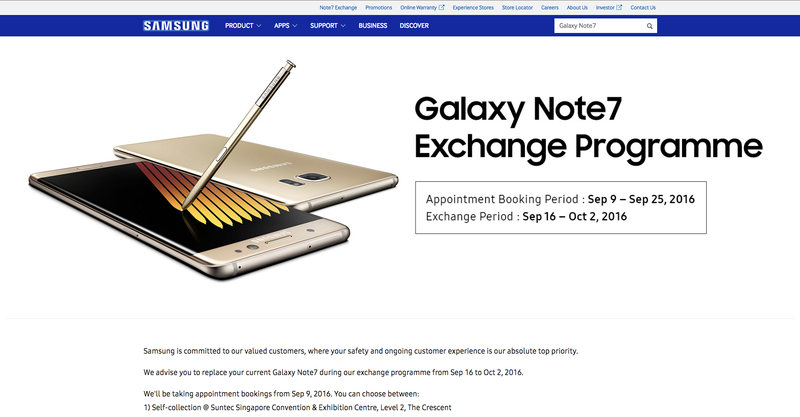 Submit your preferred mobile collection time slot online at www.samsung.com/sg/note7exchange within the booking period of 9 to 25 September. You will be able to opt for self-collection at Singapore Convention & Exhibition Centre, Level 2, The Crescent by free home delivery. 3. What’s the earliest date I will be able to receive my phone? While the booking period starts on 9 September, the actual Galaxy Note7 exchanges will not start till 16 September (the programme ends 2 October). 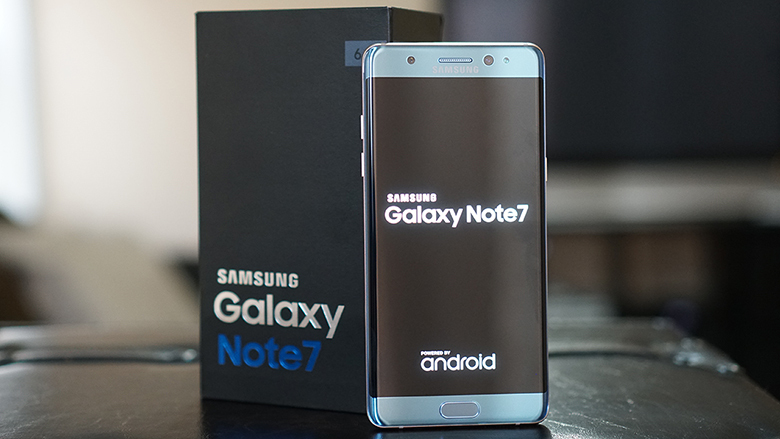 In the meantime, Samsung has officially stated that “Courtesy devices are available for loan (subject to stock availability) to Galaxy Note7 customers, while they wait for their Galaxy Note7 exchange”. 4. What will users be getting as a replacement? Galaxy Note7 users will be exchanging their existing Galaxy Note7 mobiles for an entirely new set in the same model and colour as purchased. 5. What should you bring for the exchange? Bring along your Galaxy Note7 (complete with the box and all additional accessories that came with it), the appointment email or screenshot of it, and your NRIC. The original Galaxy Note7 device has to be returned to the Customer Service Consultant before you will be able to receive your replacement set. 6. Will users with an already damaged Galaxy Note7 still be able to replace it? Yes! Fortunately, Samsung will be replacing any and all Galaxy Note7 during this replacement programme, screen cracks, water damage and all. Users who have already done a one-for-one phone exchange prior to the recall will still be eligible for the exchange. Handle your new phone with care! 7. What about users’ phone warranty? Don’t worry about it. In addition to the replacement sets, all Galaxy Note7 customers who participate in the exchange programme will have the warranty period on their device extended to commence from the date of the exchange. For more information, visit www.samsung.com/sg/note7exchange or call 1800-SAMSUNG. Teenage Gorgeous You 2016: The Ultimate Lip Sync Battle! For the first part of the last challenge for our Teenage Gorgeous You! The Social Challenge 2016, we got our finalists to go all out in a lip sync battle where they had to lip sync to their favourite song by local artists! Needless to say, they all brought their A-game and the results were hilarious! Check out their videos below and let us know whose video is your favourite! 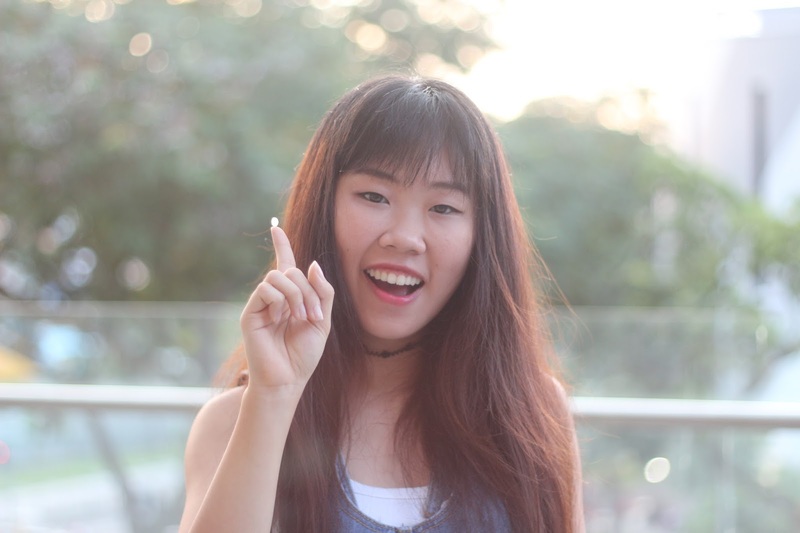 Achieve gorgeous acne-free skin (even like Bennita) by following the pimple hacks our TGY 2016 finalists use here. Good news for all VIPs in Singapore! BIGBANG is coming down to Singapore for their 10th anniversary tour for one day only! *throws confetti* We can’t tell you how excited we are for this, especially Venetia ’cause she missed their concert last year. More details on the concert below and reminisce their MADE journey in the gallery above! Unfortunately, T.O.P will not be joining due to the difficulty in his schedule arrangement. He has expressed his deepest apologies to the fans who have been waiting to see him on the stage. It’s okay, you’re forgiven oppa! We’ll see you next time. To more years to come! BIGBANG FOREVER! Bothered by acne that won’t seem to leave you alone? It’s a common problem and we totally feel your pain. Thus, for the third challenge of Teenage Gorgeous You! The Social Challenge 2016, we got our finalists to share their #SkinHacks so that you too, can combat acne like a pro! You can’t see them with your naked eye but your hands are full of germs and bacteria, and trust us when we say that you wouldn’t want to touch your face with those yucky hands. 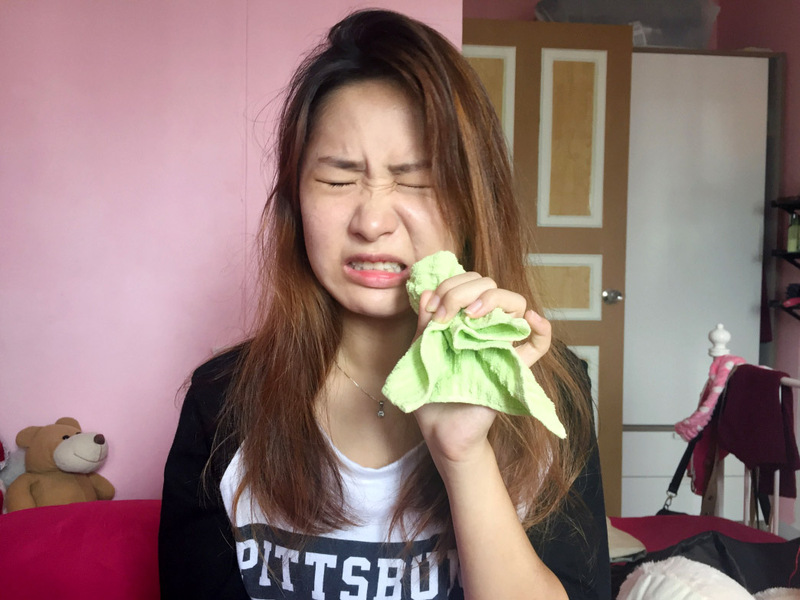 Yes we agree that those pimples are eye sores but popping them might make your acne more inflamed plus leave an ugly scar, so leave those pimples alone! We bet that you didn’t know honey has anti-bacterial properties which kills bacteria in the oil glands plus speed up the healing process while soothing the pimple. Dab the honey on the affected area, leave it on for 30 minutes and then rinse it off with warm water. This is effective only if you repeat the routine a few times a day. If you’ve ever tasted a banana peel, you’d know that it’s awful. But why waste the peel when you can use it to help reduce acne inflammation with all its antioxidant goodness. Simply rub the inside of the peel against the affected areas until the peel browns and wash any residue off with warm water. Like honey, the banana peel is no miracle treatment, so remember to repeat the routine a few times a day to see results! Ice cubes are great if you need a quick fix! Though it doesn’t remove the pimple, it reduces the redness and soreness and thus making it less visible. Just use the ice cube and rub gently on the affected area for 3-5 minutes and you’re done! We cannot emphasise how important it is to have sufficient sleep! Your body rejuvenates while you sleep so it is of absolutely importance that you get quality sleep. The best time when your body recuperates is between 10pm to 2am, so make sure you go to bed before 12am everyday! This is a no brainer. An average adult body is made of 60% water so it’s only natural that we need to replenish and hydrate ourselves. But, did you know that not consuming enough water can lead to you having acne? Basically, your body won’t be able to flush toxins out the usual way as there’s a lack of fluids. And eventually when your system builds up too much toxins, your body will expel it through the skin, thus leading to acne. With all that said, how about just using the 3M Nexcare Acne Patch and let it do all the work for you? It’s so thin that you can wear it out without worrying about people noticing the patch(es). The patch absorbs oily secretion and pus with 3M’s own technology Tegasorb. It’s also suitable for all skin types plus a drug-free and non-drying method to remove excess sebum from your clogged pores. With minimal hand contact and no skin irritation, the 3M Nexcare Acne Patch clears acne effectively and efficiently without leaving any scars! 3M Nexcare Acne Patch is available at all leading drug stores and supermarkets. Want to know how you can enjoy a day at [email protected]? Check out all of the recommendations from our TGY 2016 finalists here!